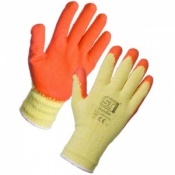 One of the largest ranges of safety gloves available, Supertouch are well-known for being producers of quality, reliable workwear at affordable prices. 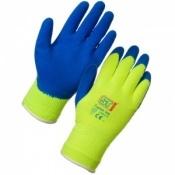 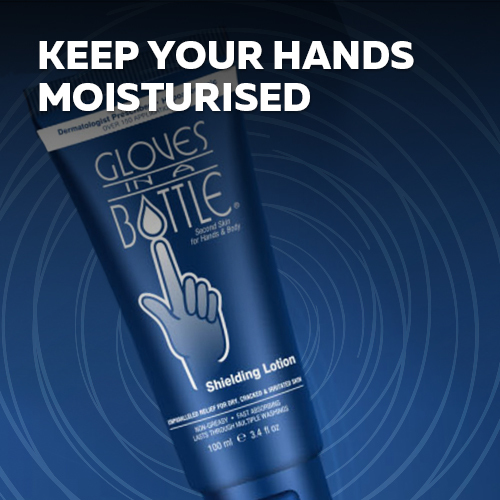 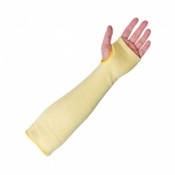 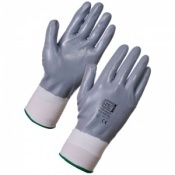 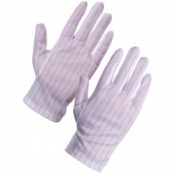 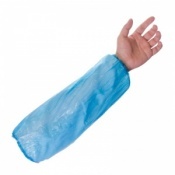 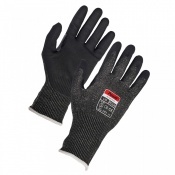 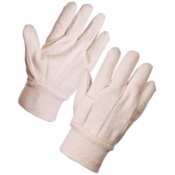 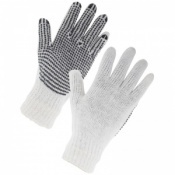 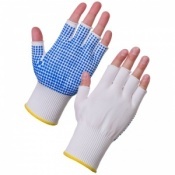 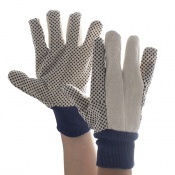 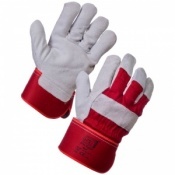 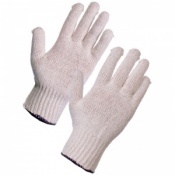 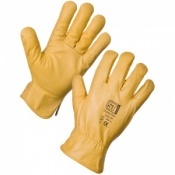 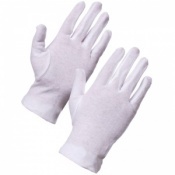 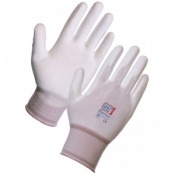 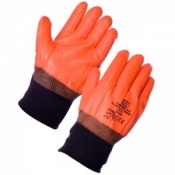 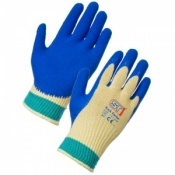 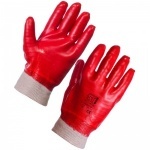 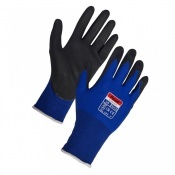 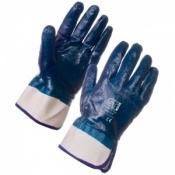 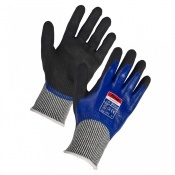 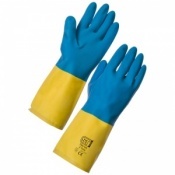 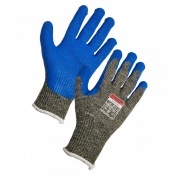 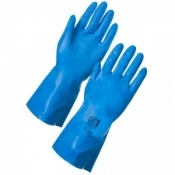 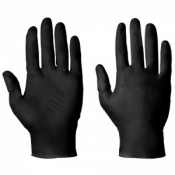 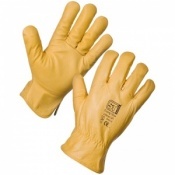 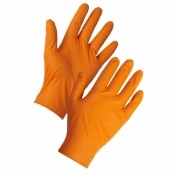 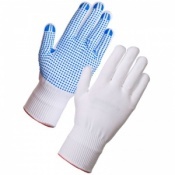 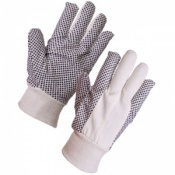 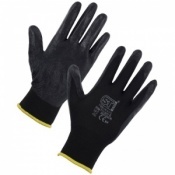 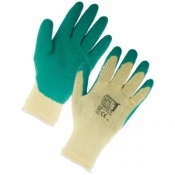 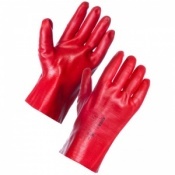 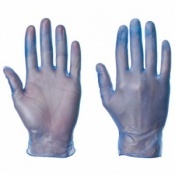 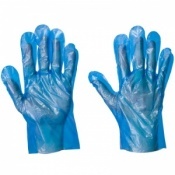 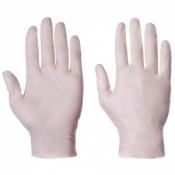 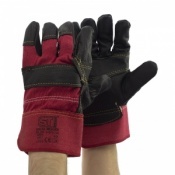 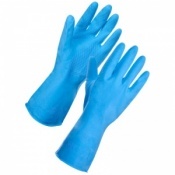 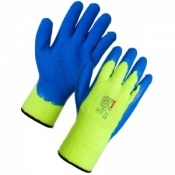 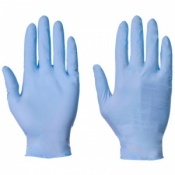 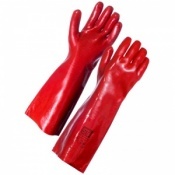 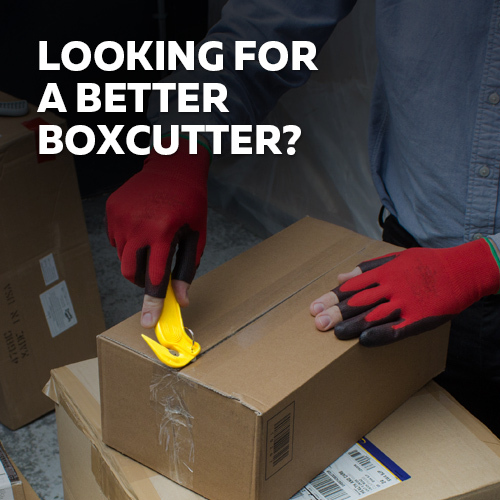 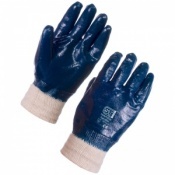 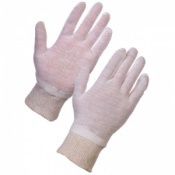 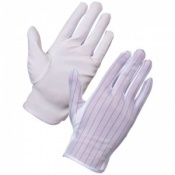 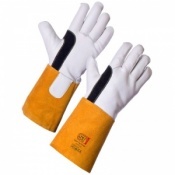 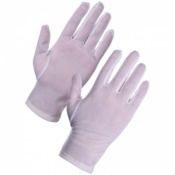 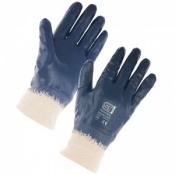 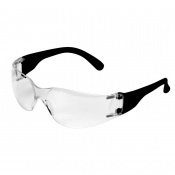 Their range includes everything from standard rigger gloves suitable for gardening and outdoor work, to disposable gloves designed for use in kitchens. 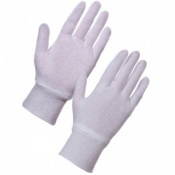 Special bulk packs are also available so you can purchase Supertouch gloves at the best possible price for your business or organisation.